Don’t forget that all on-water participants at CSC will require a wet or dry suit from 4 November 2018 until 24 February 2019. 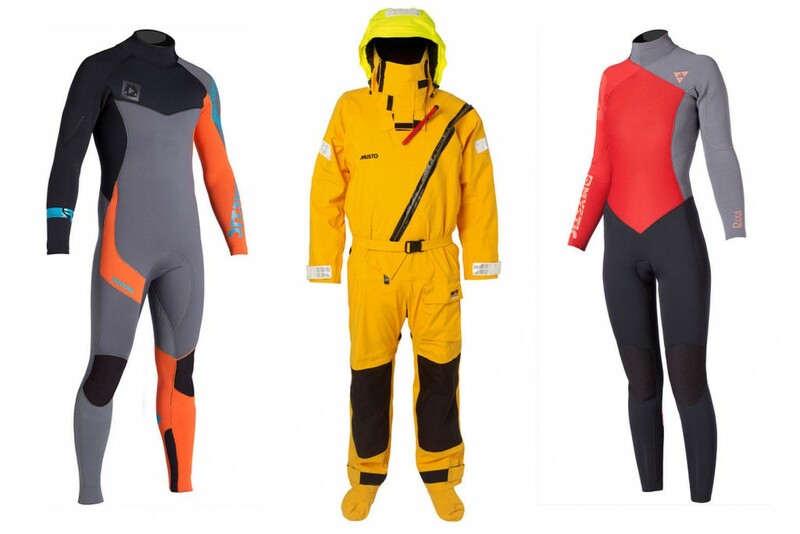 If you’re looking to buy a new wet or dry suit for the Winter, there are lots of bargains to be had online right now at sites like Amazon and Wetsuit Outlet, but it’s important to make sure you get one that’s suitable for the conditions. For a wetsuit, that means a 5mm or thicker full length suit, which includes suits labelled “3/5mm”, “4/5mm” or similar, meaning they have slightly thinner arms to help you to move more freely. You may also want to consider buying a rash vest to go underneath, which not only prevent your wetsuit rubbing and chafing, but also help keep you just a little bit warmer. No wet or dry suit means no sailing, no exceptions. We often have lots of members complaining about getting cold feet around this time of year, so if you’re suffering from chilly toes, we highly recommend getting yourself some neoprene wetsuit socks like these. This entry was posted in General, Race Calendar and tagged drysuit, wetsuit.